Great Deal On A Great Home! This 3 Bedroom 1 Bathroom is the Home you have been searching for. 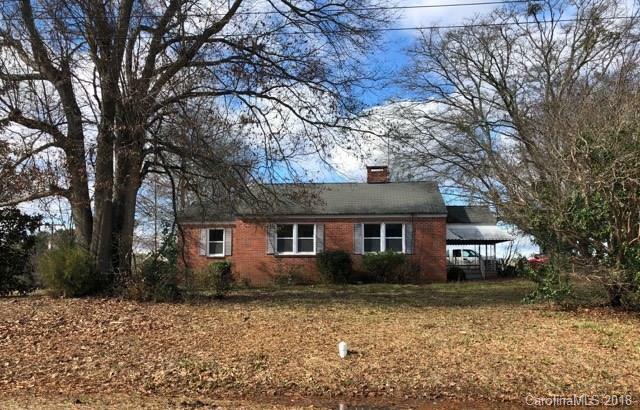 This wonderful fixer-upper oozing with potential in a great neighborhood, perfect for first-time homeowners or an investment property. Just a little TLC, and this home will rise fast in value. With Updated windows, fixtures and new flooring including carpet, and linoleum through out the home, you are off to a great start. This home has plenty of room inside and out on the 1.8 acre corner lot. Has a beautiful back yard with a nice-sized shed for extra storage! Highly motivated Seller!